An organic certification body is the latest agricultural organisation to warn against Britain leaving the EU. Organic Farmers & Growers (OF&G) said without solid assurances of continued support from Defra Britain’s organic food producers and processors could face serious risks in the event of a Brexit. OF&G, which certifies more than half of the UK’s organic land, said being part of the European Union gave organic businesses direct access to the world’s second largest organic market, worth in excess of £20.5billion. 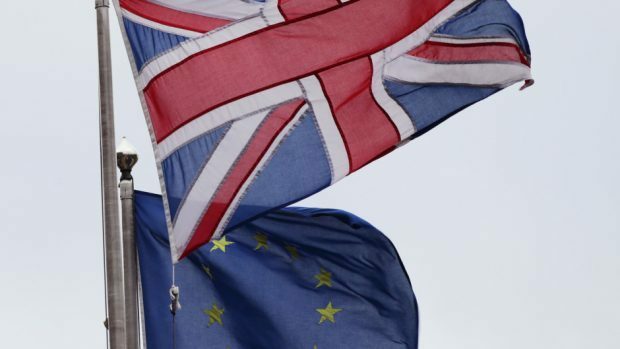 It said in the event of Britain leaving Europe, organic businesses may face new trade tariffs, while sterling may lose value making some raw materials and ingredients more expensive to import. The organisation also warned that by leaving the EU, UK organic producers would be cut off from influencing the on-going development of EU regulations which they would still have to abide by to trade in European markets. OF&G chief executive Roger Kerr said: “Organic is a strong and growing sector across Europe, and we have concerns about whether the opportunities this presents will be so freely available to UK businesses if the UK were to leave the EU. He called on Defra for assurances that it was committed to supporting the organic sector, should the UK go it alone. He said: “What is clear is our food and farming industry will be better off in a reformed EU, with easy access to the world’s largest single market of 500million consumers, which accounts for 60% of our food and drink exports worth £11billion.